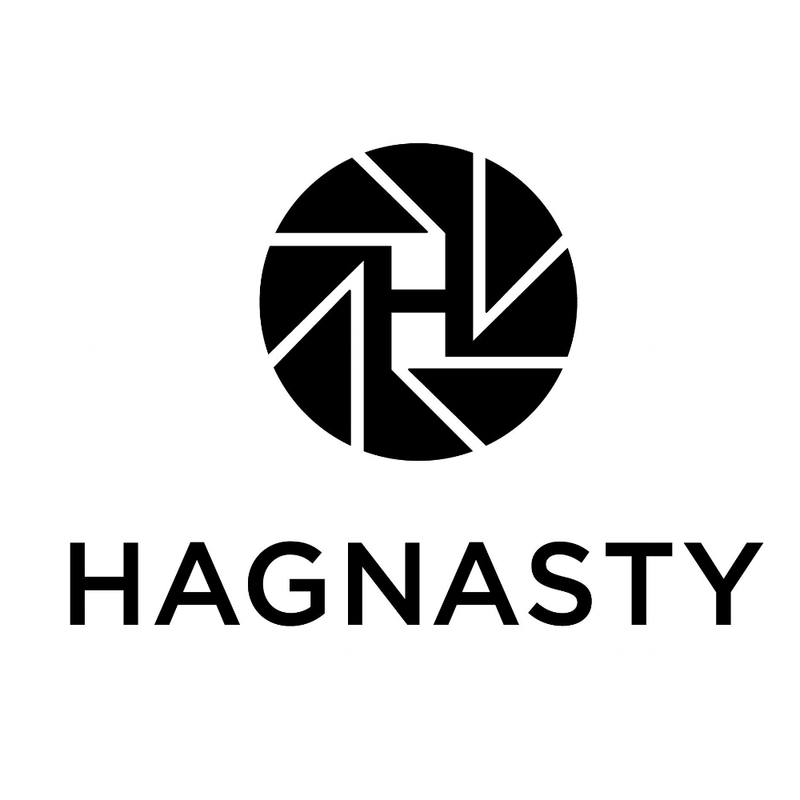 I worked with a photographer to design a logo for his business, Hagnasty. He is a portrait photographer who focuses on weightlifting and hip-hop artists in Pennsylvania. I sent him a client questionnaire with more specific questions about his brand and what he envisioned for his logo. He wanted to focus on black and white and his main goal was to create an icon that could be used as a watermark on his photographs. He wanted the “H” to stand on its own as a mark to be used without including his full business name. I molded the “H” with the shutters of a camera to create a bold, sophisticated icon. I carried this sophistication through to his business card design. 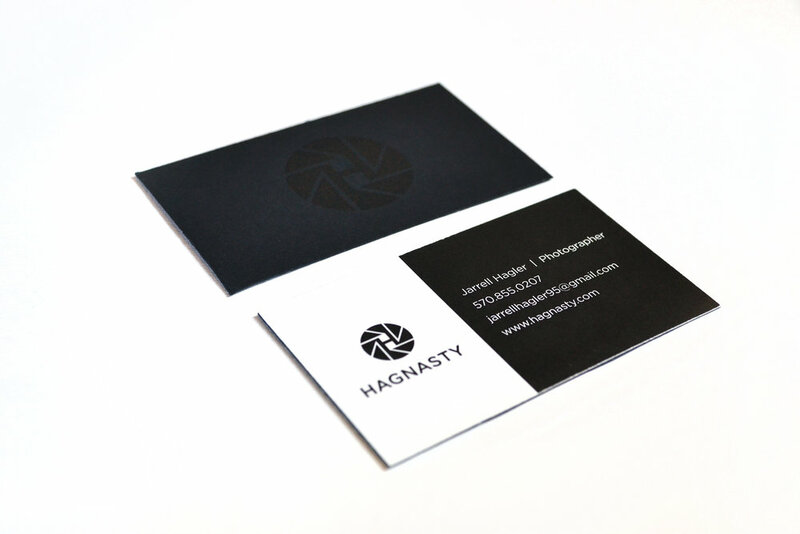 I printed the icon with black ink on black paper, which instantly gives a classy first impression. I also designed social media images, a brochure, a letterhead, and a CD disc.